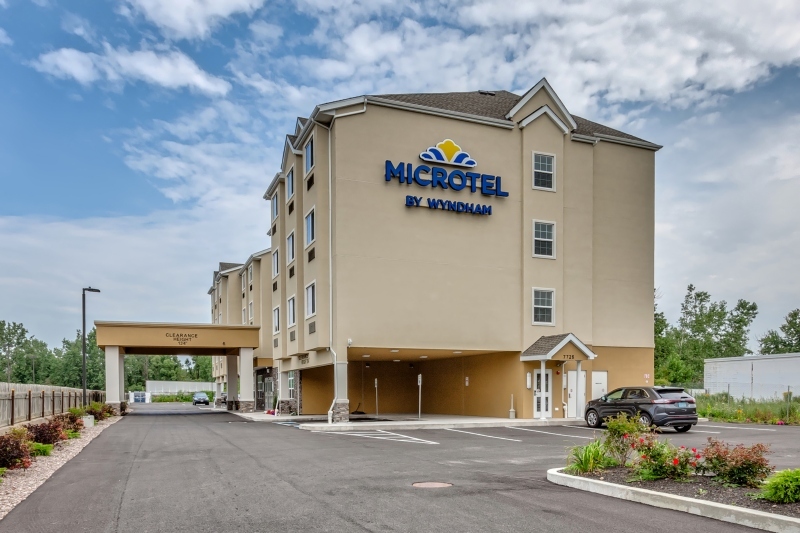 Microtel Inn & Suites offers 60 guest rooms and suites. 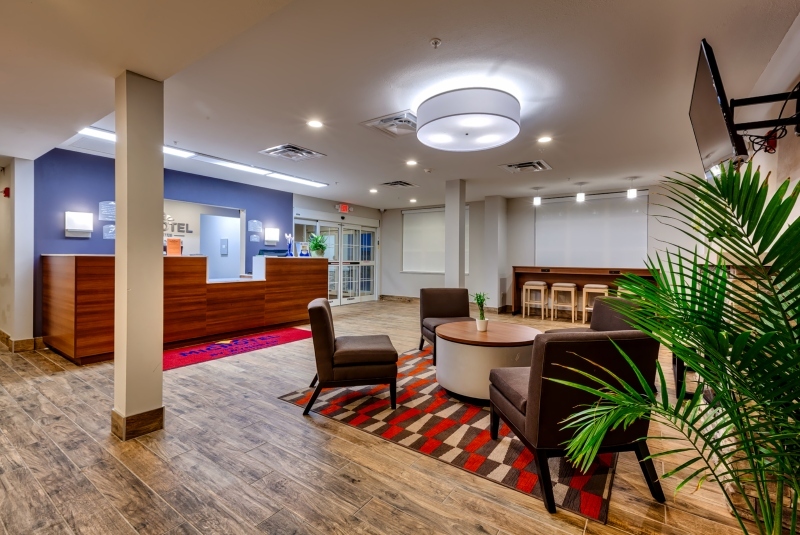 Features modern amenities like free WiFi, a fully-equipped fitness room, business center, ergonomic work station and more! 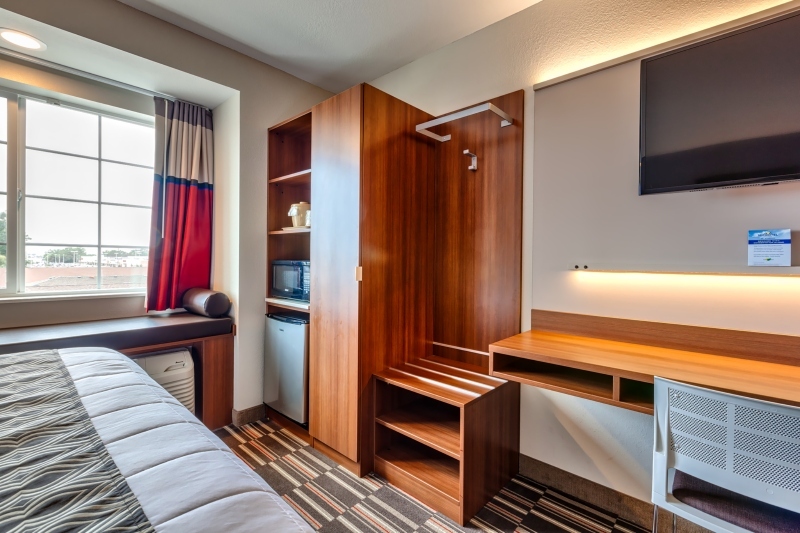 Sleep well in a non-smoking guest room, which includes a flat-screen LCD TV, microwave, mini-refrigerator, and plush bedding. Best of all, you can start your day with free continental breakfast. 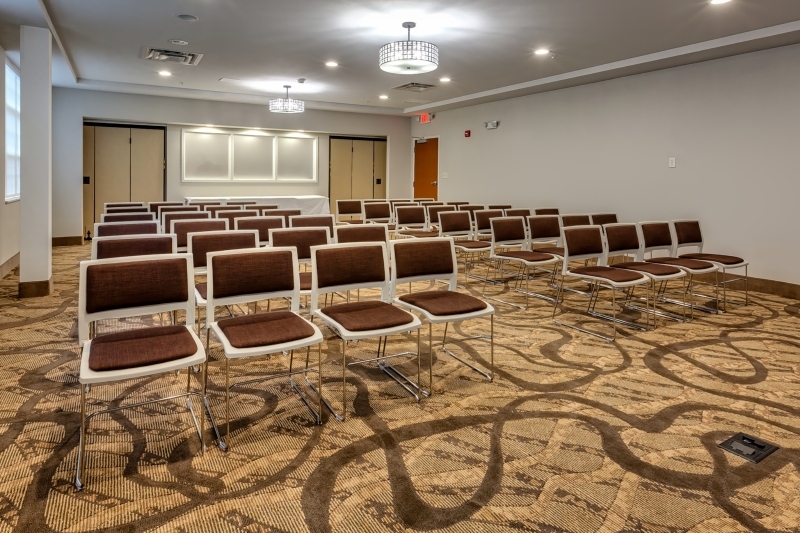 Within a short drive of Niagara Falls State Park and area attractions.